Ever wonder why so many Miss Americas come from the South? 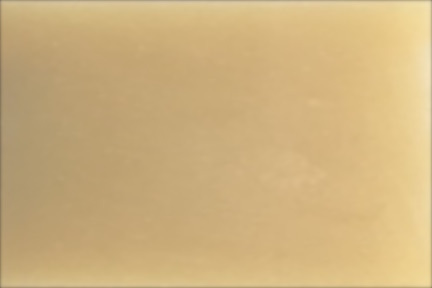 For ageless, soft skin every day of the year, this soap is made with sweet almond oil and scented with Gardenia. "I love, I love, I love my Calendar Girl, every single day of the year." 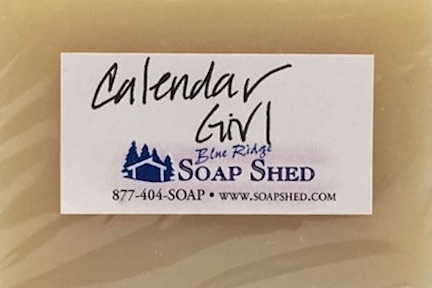 Gardenia Soap was one of my mother's favorite fragrances, and I even named it 'Calendar Girl' for the Neil Sadaka concert we attended when I was child. 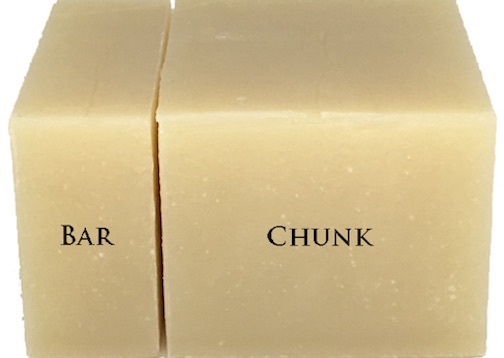 As a popular southern scent, our Gardenia Soap has more than sentimental value. It's a tried and true, accurate-to-the-flower Gardenia scent. Olive, Coconut, Castor and organic, sustainably harvested Palm Oils, Sodium Hydroxide or Lye, Goat Milk, Mountain Spring Water. A century ago, it was the sweet fragrance and creamy-white petals of gardenia that were synonymous with love and romance. This is just one of many reasons we love our Gardenia Soap. Gardenias originated in Eastern Asia in the western parts of China, Japan and Taiwan. Believed to have been named after Alexander Garden, a physician in Charleston, South Carolina, gardenias have become one off the most popular shrubs in South Carolina. They are not easy to grow, but their incredibly fragrant flowers make them worth the extra effort. Gardenia should be planted where its fragrance will be appreciated. Gardenia flowers open over a long period of time, from May through July. Gardenias are known to be finicky houseplants, they need lots of light, preferably a southern exposure. Gardenias are considered to be temperature sensitive, doing best at 65 degrees, and generally require distilled water, rain water or pure spring water because chlorine and water softeners are destructive for Gardenias. They are acid loving plants that do best in acid soil with a pH between 5 and 6, and do best in lots of humidity. 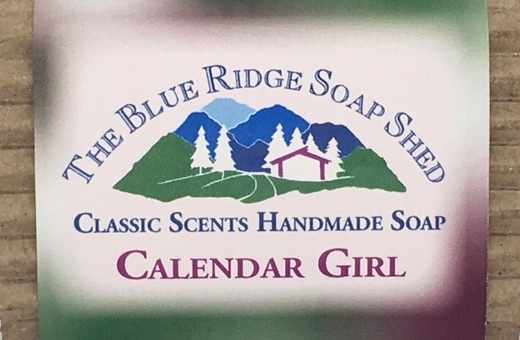 It’s too cold here in the Blue Ridge Mountains to grow Gardenia, so we settle for enjoying its intoxicating fragrance in our Gardenia Soap, in which we use the most realistic scent we can find.